Enable anyone to securely verify a business, advisory, or investment relationship. Or any relationships. The current way of proving business relationships online is broken. It’s too easy to create fake accounts or for fraudsters to promote fake advisory, employment, investment, or other relationships to mislead people. ID Codes is here to fix that by providing a means for legitimate organizations to prove a given individual has a relationship with them. 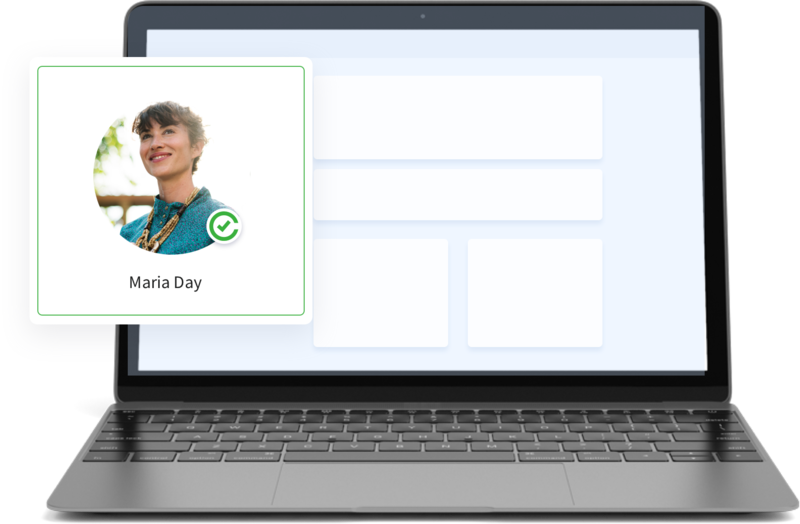 ID Codes uses decentralized identity verification technologies powered by Civic. 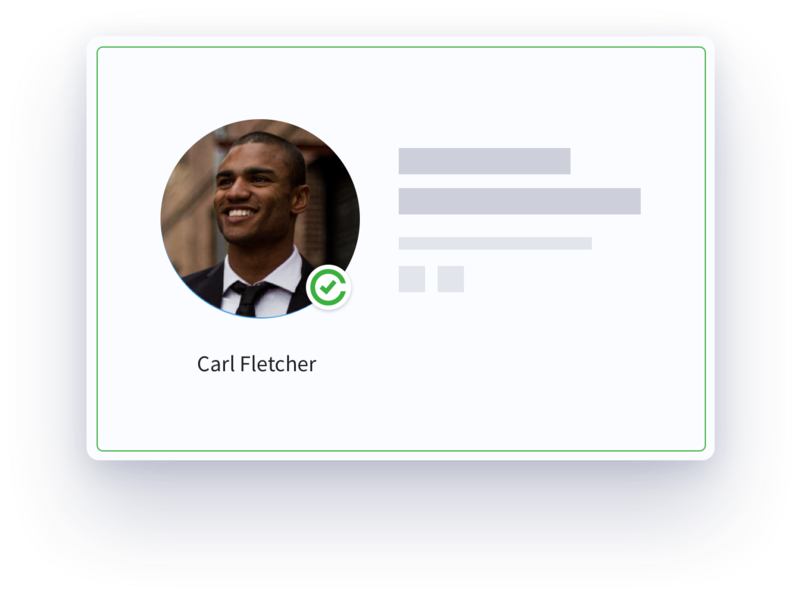 Users can scan and verify their identity documents using the Civic Mobile App and validate them using trusted 3rd parties in the Civic Marketplace with blockchain attestations. Individuals verify their relationships by registering using an invite link from an organization for the first time. During account creation via the Civic App, they verify their identity via the blockchain. Organizations now have a secure means to prove a given individual has a relationship with them. It’s verifiable by other users, and impossible to forge. 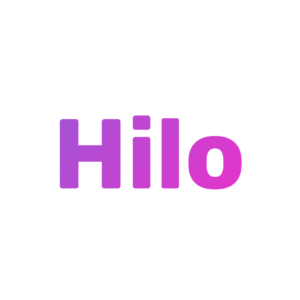 The verified badge is built to be revokable, as relationships start and end. 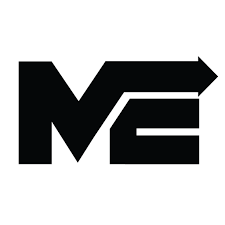 As we release to a global community, that’s kind of the first level point of contact that people will have with our website. So, being able to authenticate our investors and advisors is very paramount and important for us. Companies such as BitConnect, Onecoin, and any of the recent scam ICOs would have been flushed out pretty quickly if ID Codes had been available at the time. The days of being listed on websites without your permission are over. Organizations have to work with you to confirm your involvement before listing you on their websites. 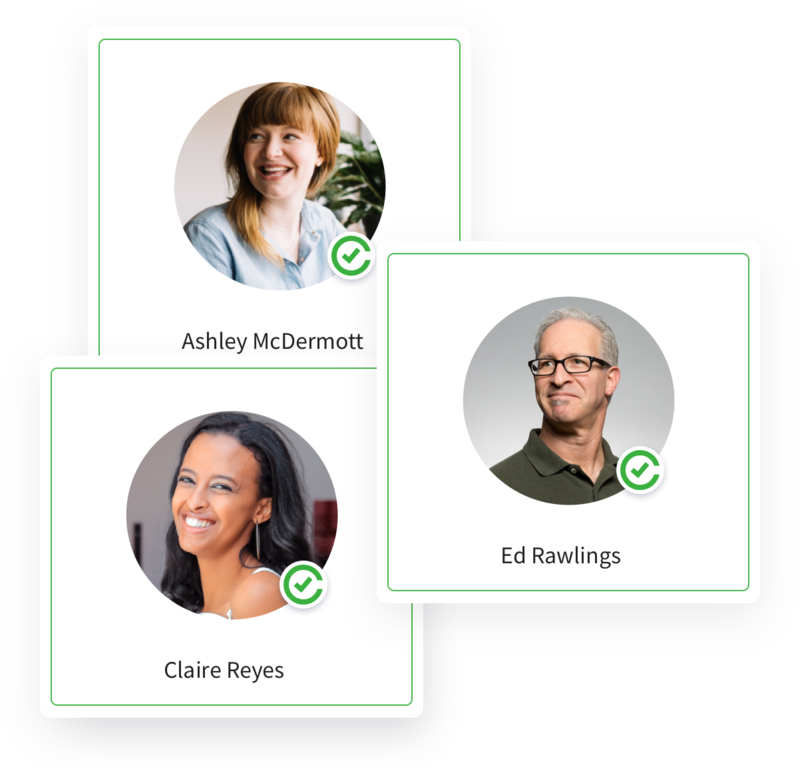 Once you get verified, you can reuse the same attestation for all the relationships you need to verify. In a world where anyone can setup a webpage in minutes, it’s more important than ever to add social proof to your online presence. With ID Codes, the data is secured via the blockchain, unique, unforgeable, and all individuals are independently verified. 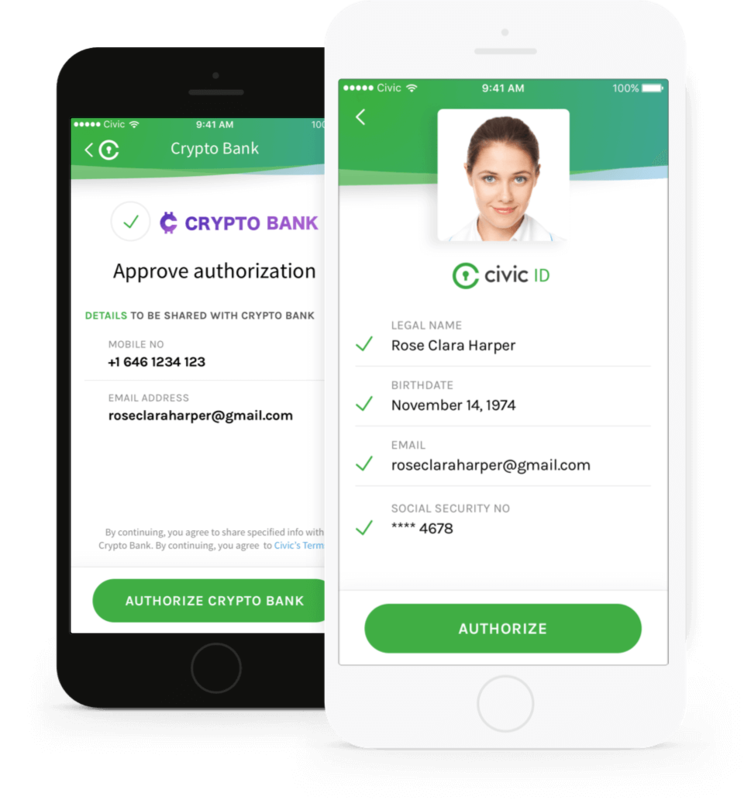 Civic's visionary blockchain identity-verification technology allows consumers to authorize the use of their identities in real time.